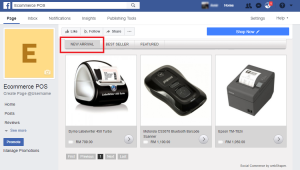 Home / Marketing & Merchandising / How to Link Your webShaper Store to Your Facebook Page? Before you start, make sure you have Facebook App ID and App Secret. You can get them here by following this tutorial. 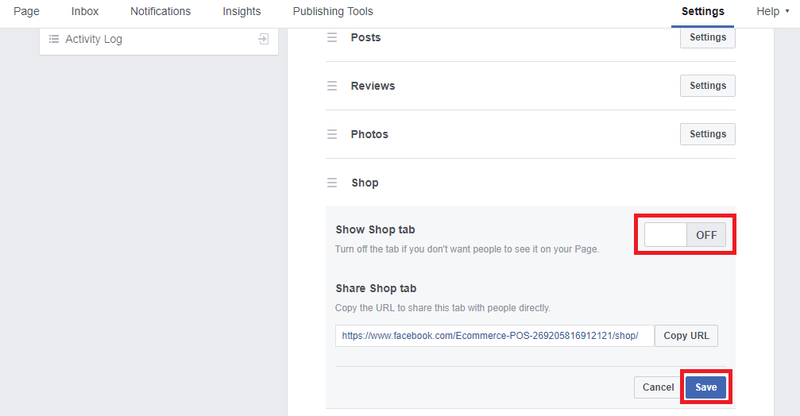 On Marketing Tools section you can manage your Featured Product, Special Promotion and Best Sellers product inside your store and link them to your Facebook page. 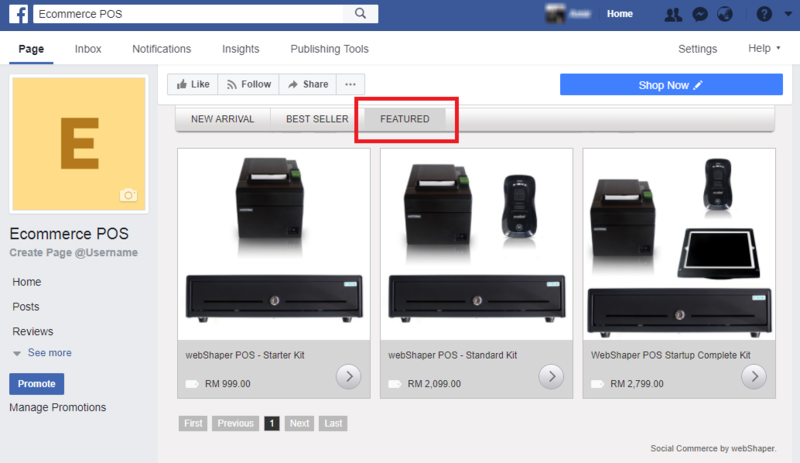 *Note: To link your webShaper store to Facebook page, this feature only available to Pages with 2000 or more fans (like). You can read more information here. 1. Click Create a Page. 2. 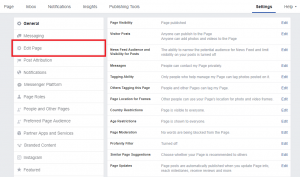 Just choose a Page type to get started. 3. 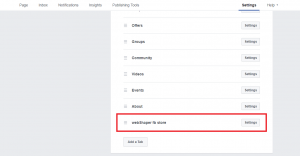 After you have create your Facebook page, you need to insert the Facebook ID inside your webShaper store. 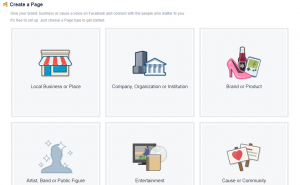 To find your Facebook ID, you can find it here by enter your Facebook personal profile URL. Copy your Facebook ID. 4. 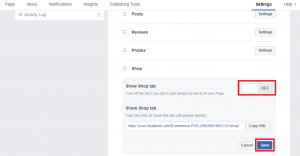 After you have done with the steps, go to your webShaper store and click Marketing > Social. 5. 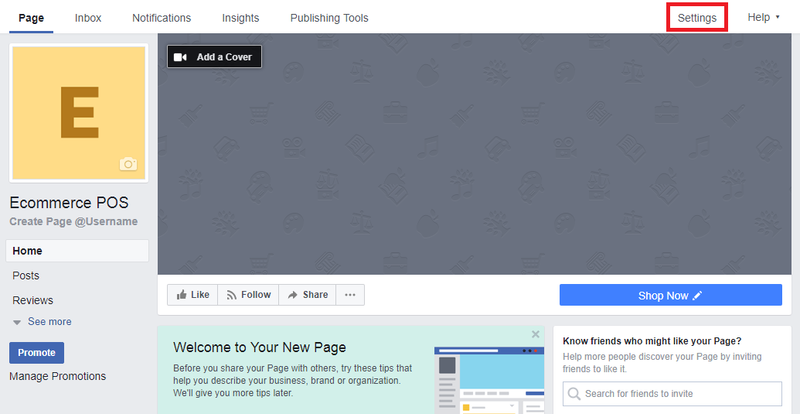 Paste your Facebook ID at Facebook Page ID field. 6. 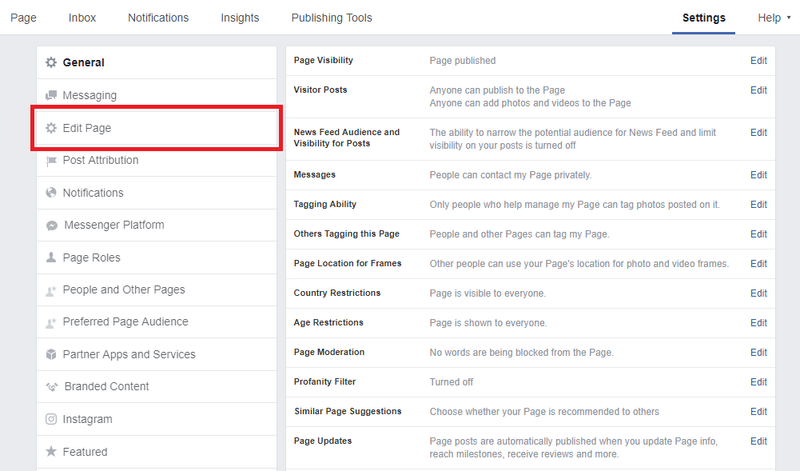 In Social Media Settings section, click Update Changes. 7. Click Setup New Store. 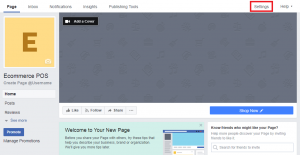 Then you will be direct to Facebook Add Page tab. 8. Click Add Page Tab. 9. 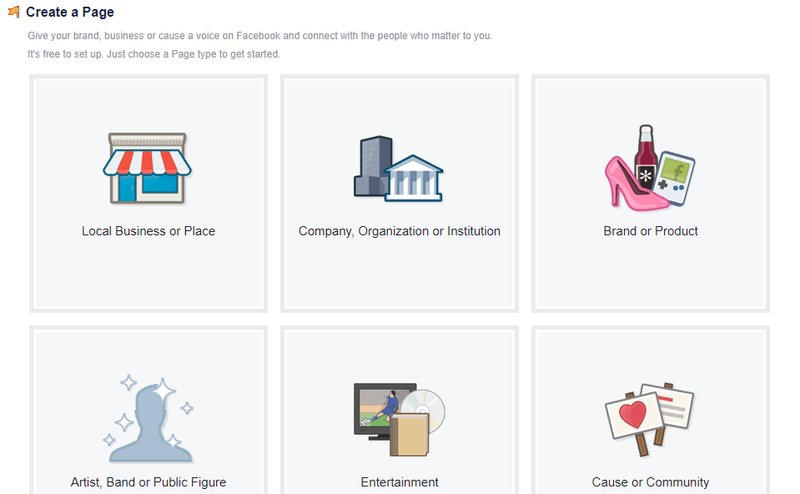 On your Facebook page, click Settings. 11. 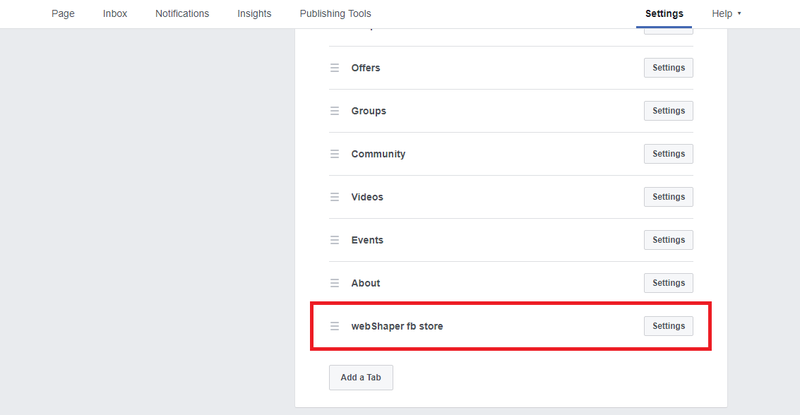 When you scroll down, you will see your webShaper Facebook store is there. 12. Find Shop and click Settings. 13. Turn Off the Show Shop tab and click Save. 1. 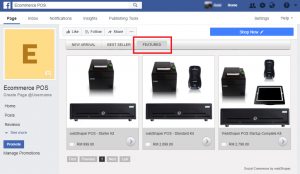 On your webShaper store control panel, go to Marketplace. 2. Click Featured. Featured products are shown on your home page. i. Add Product: Add your new featured product. ii. Change Display Layout: Configure display settings option for featured product. iii. Set Active: Set featured product to active. iv. Set Inactive: Set featured product to inactive. 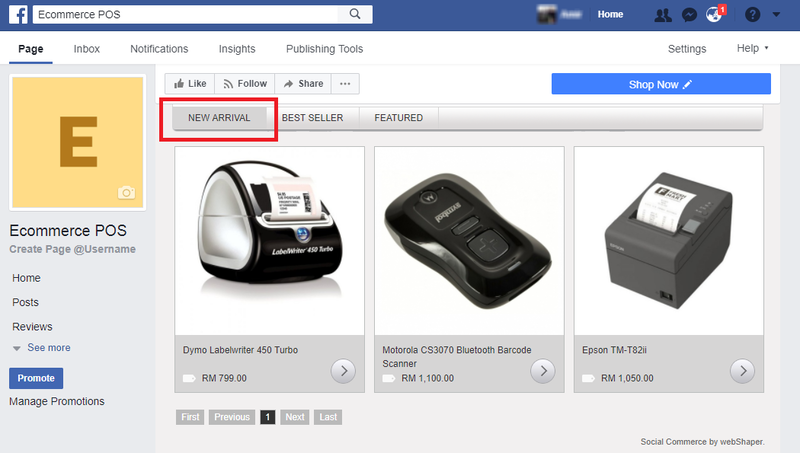 v: Update Order: Link your featured product to Facebook page. vi: Delete: Delete your featured product. 4. Featured products view inside the Facebook page. 5. Click Specials. Create & Manage Discount offer here. i. Add Product: Add your new special product. ii. Change Display Layout: Configure display settings option for special product. iii. Set Active: Set special product to active. iv. Set Inactive: Set special product to inactive. v: Update Order: Link your special product to Facebook page. vi: Delete: Delete your special product. 7. Special products view inside the Facebook page. 8. Click Best Sellers. 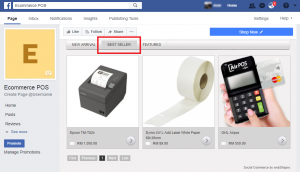 Best sellers section highlights the most sellable items on your store. i. Add Product: Add your new best seller product. ii. Change Display Layout: Configure display settings option for best seller product. iii. Set Active: Set best seller product to active. iv. Set Inactive: Set best seller product to inactive. v: Update Order: Link your best seller product to Facebook page. vi: Delete: Delete your best seller product. 10. Best Seller products view inside the Facebook page.